A while ago I visited a number of different magic show “spots” in Tokyo. 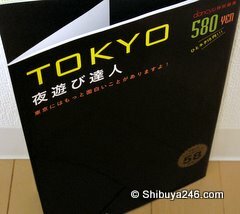 I recently saw two of the places I visited advertised in this guide book (TOKYO 夜遊び達人), Experts Guide to Tokyo Night Life. This book is for sale for YEN 580 and gives a guide to many great Tokyo bars, restaurants and entertainment spots, that you would not normally hear about. The first Magic place is in Akasaka and is actually inside the grounds of a temple. The first floor area is a restaurant dining area. The magicians, mainly Japanese, although sometimes foreign, will come to your table and perform their tricks exclusively for your table guests. The place is called Akasaka Usagiya (赤坂うさぎや) The Akasaka Rabbit. Bookings can be made on 03-3583-5344. Seating is limited and bookings are advisable. Once inside the atmosphere is relaxed and casual. On the second floor there is a club hostess lounge. Those familiar with Ginza will know what to expect :). 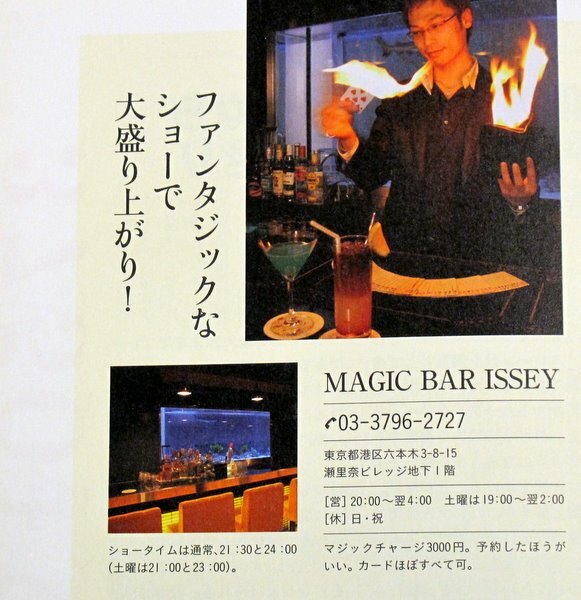 The second place is called MAGIC BAR ISSEY and is a more traditional stage style magic show. Seating, again is limited and bookings can be made on 03-3796-2727. The location is Roppongi near the main Serina Building. Both of these spots provide an interesting evening and are not what you typically expect from a night out in Japan. 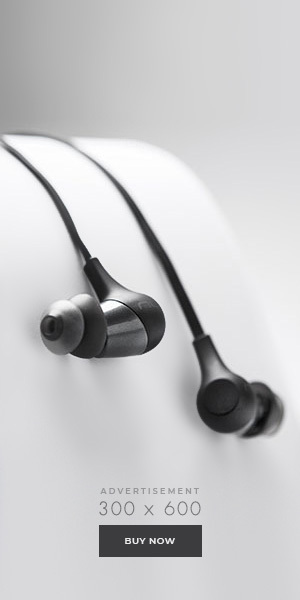 If you are looking for something different this might be worth taking a look at.